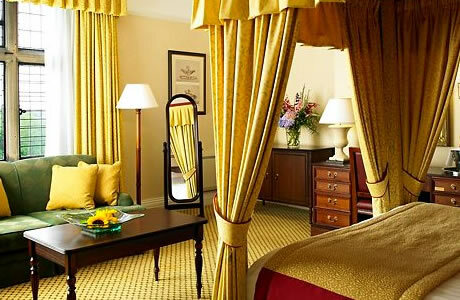 Nowhere does the allure of history meet modern comfort more elegantly than at Breadsall Priory, A Marriott Hotel & Country Club. 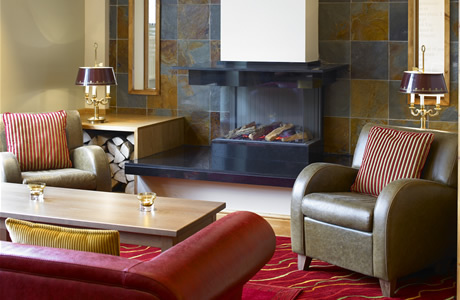 As the oldest of all Marriott hotels, near Derby on the edge of the peak district, they offer authentic charm and the finest amenities, including the award-winning Priory Restaurant, set in an ancient wine cellar. Enjoy the magnificence of a stately residence dating back to 1260 only 35 minutes from Alton Towers & Chatsworth House. 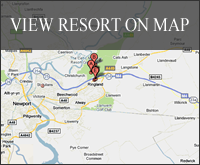 Adorned by 300 acres of idyllic landscape and two golf courses. 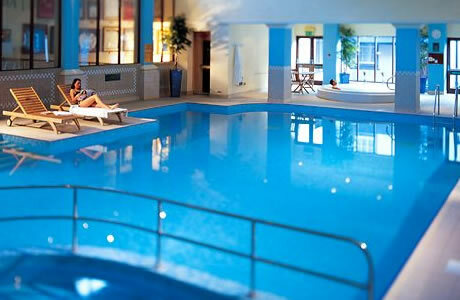 Swim in their indoor pool, exercise in their three fitness areas or luxuriate in the newly refurbished health spa. 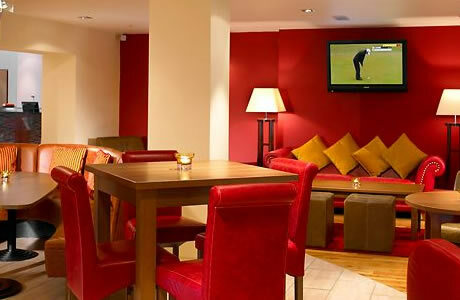 The hotel has 112 Wi-Fi enabled bedrooms, the 12 housed in the original Priory building retain their historic character. Beamed mews accommodations offer 'farmhouse-style' rooms, and romantic honeymoon suites overlook the lake and gardens. Located on 400 acres of parkland in the heart of England, Breadsall Priory offers 36 holes of challenging golf for players of all skill levels. It is set on the grounds of a 13th century estate with incredible views of the surrounding countryside. 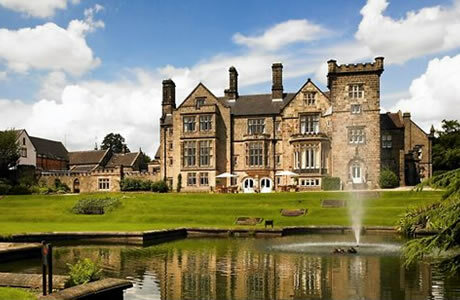 In 2003, Breadsall Priory hosted the Euro-Pro Tour. 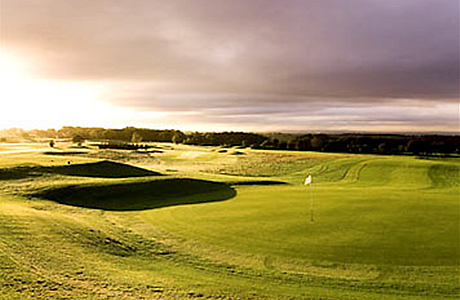 The two championship courses at Breadsall Priory Country Club offer distinct challenges. The Moorland Course is gently designed through the heart of the countryside. The Priory Course requires a higher degree of accuracy as you play through tree-lined fairways to small, well-protected greens. Beyond the two championship courses, Breadsall Priory offers a range of practice facilities to hone your skills including a covered driving range, short game area and putting green. The Moorland Course at Breadsall Priory Country Club is considered some of the best golf in the region. Designed by Donald Steel, the Moorland Course opened in 1991, and features excellent views over the Derbyshire countryside. It offers a challenging layout of 6,028 yards and par 70, combining a fearsome rough with subtly contoured greens for a fair test of golf. Although the Priory Course at 6,120 yards is similar in length to the Moorland Course, it offers a much more challenging layout. 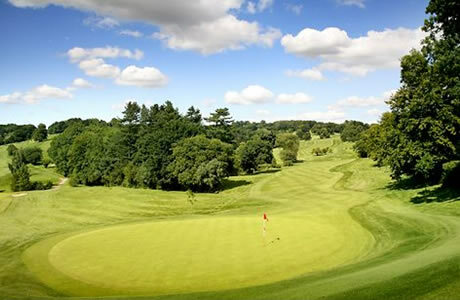 The Priory Course at Breadsall Priory Country Club winds through steeply undulating parkland around the hotel and requires a high degree of accuracy through the tree-lined fairways. The very small greens add to the challenge of this course.